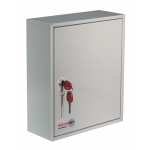 Whether in a domestic or commercial environment, it is crucial that your keys are kept in a secure and safe place, and we have a perfect solution, key cabinets. 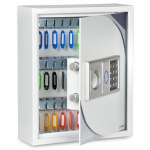 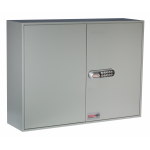 For an organisations security it is important to have an effective key management and secure key cabinet storage. 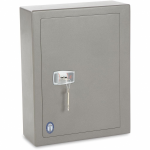 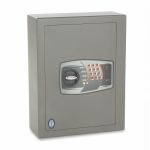 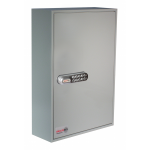 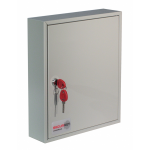 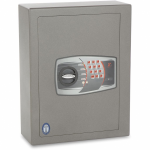 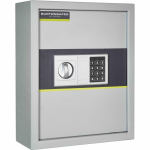 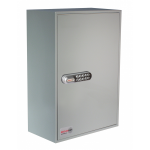 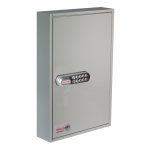 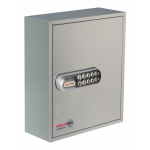 At AC Leigh, we have a fantastic range of key cabinets from small domestic key safes to heavy duty high security commercial key cabinets. 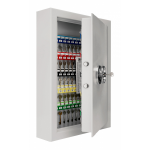 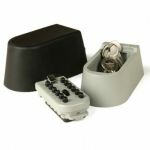 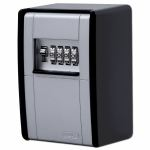 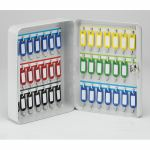 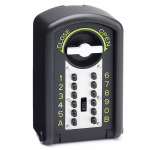 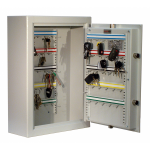 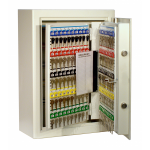 We have a range of capacities for key cabinets from one to 2160 keys! 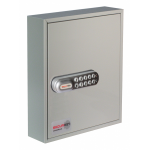 There are also a range of locking types from mechanical combination to padlockable cams. 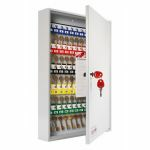 From popular brands such as Alpha, ABUS and Safewell, the majority of these key cabinets are fire rated, meaning your security will not be compromised even in the event of a fire. 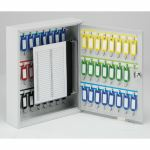 With so many cabinets to choose from we know it's difficult to decide which the perfect key cabinet for you, so we have made it easy to filter the key cabinet options which suit your needs most. 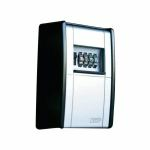 Also, you don't have to worry about your budget because at these prices our products are fantastic value for money. 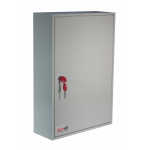 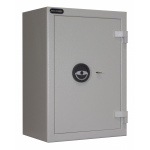 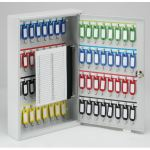 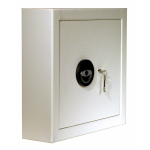 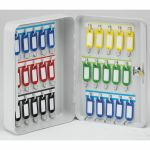 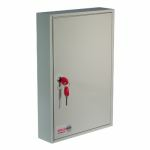 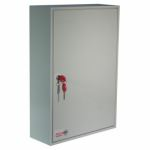 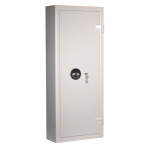 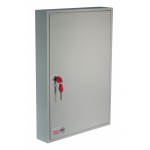 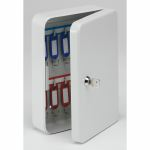 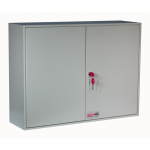 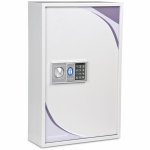 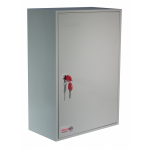 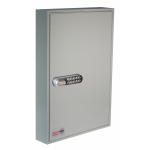 Once you have found the key cabinet you are looking for why not check out our other security storage cabinets.